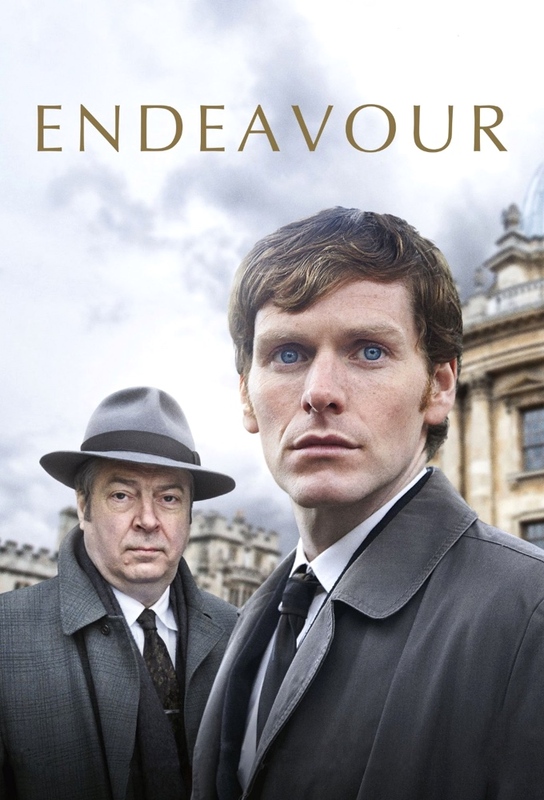 After a young Secretarial student called Margaret Bell dies at home suddenly, Endeavour believes that there is more to the case than the initial medical verdict of heart attack. There is a new kind of killer haunting the Oxford twilight. Endeavour and Thursday find the citys dreaming spires giving way to waking nightmare.